In Today's Post, I am going to tell you about what is python matploitlib library? and why it is very useful? Q 1. What is Matploitlib? Ans. Matplotlib is a Specially Created Python 2D plotting library which produces high quality figures, diagrams, tables and other graphical representation in a variety of hard copy formats and interactive environments across platforms. In Simple Words, This Library Provides Us Wide Range Of Features To Create Different Types Of Graphical Representation Figures Without Worrying About Different Dependencies, Cross-Platform Problems And Other Problems. With The Help Matploitlib, Any User Easily Can Create High Quality, Various Types Of Graphical Figures In minimum Time Consumption. Matplotlib can be used in Python scripts, the Python and IPython shell (Iron Python Shell ), the jupyter notebook, web application servers, and four graphical user interface toolkits. Matploitlib Provide Us Pythonic and object oriented way To Write Codes. 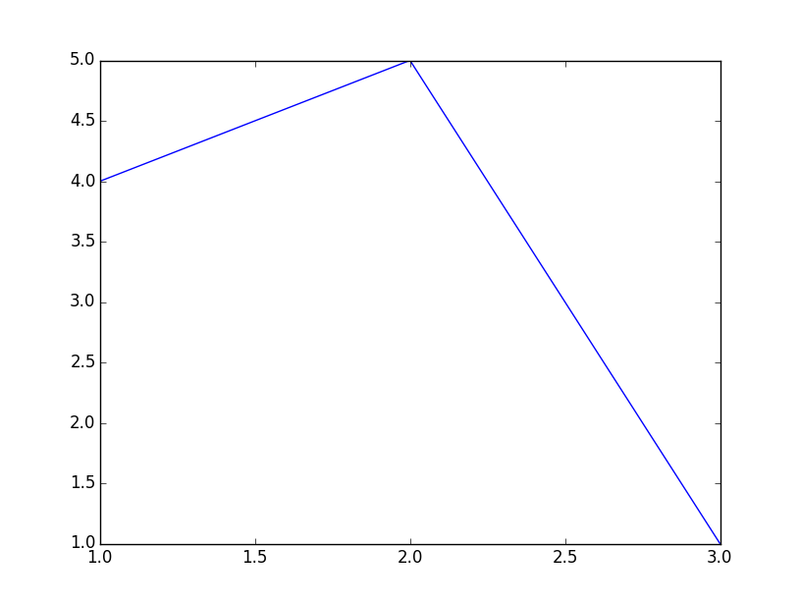 Although Matplotlib is also written primarily in pure Python And To minimise Calculation Timing, Matploitlib use NumPy and other extension code to provide good performance even for large arrays. Read Here From Official Website. Ans. Well, Friends, There are many way available to install matploitlib library. If You Are Using Linux Platform, Then You got easiest way to install matploitlib. you just need to enter below commands on your terminal. If You are using windows, Then Probably You will face little problems to install matploitlib because Matploitlib depends on Some Other Libraries. In case Python 2.7 or 3.4 are not installed for all users, the Microsoft Visual C++ 2008 (64 bit or 32 bit for Python 2.7) or Microsoft Visual C++ 2010 (64 bit or 32 bit for Python 3.4) redistributable packages need to be installed. Q 3. What are The Usages of Matploitlib? Ans. Matplotlib is specially designed with the philosophy that you should be able to create simple plots with just a few codes or commands! If you want to see a histogram of your data, you shouldn’t need to instantiate objects, call methods, set properties, and so on; it should just work. 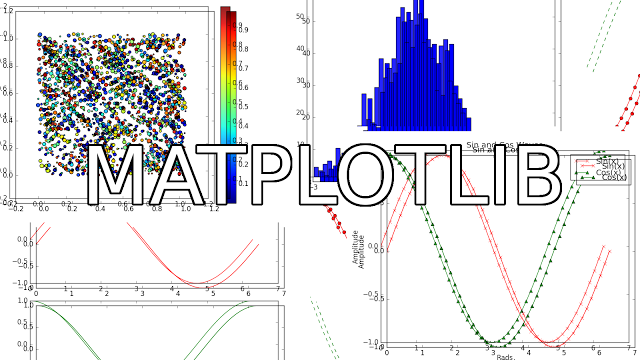 Matploitlib allow user to visualise and analyse big data in beautiful and nice looking graphical representations / figures or plots in simple ways. 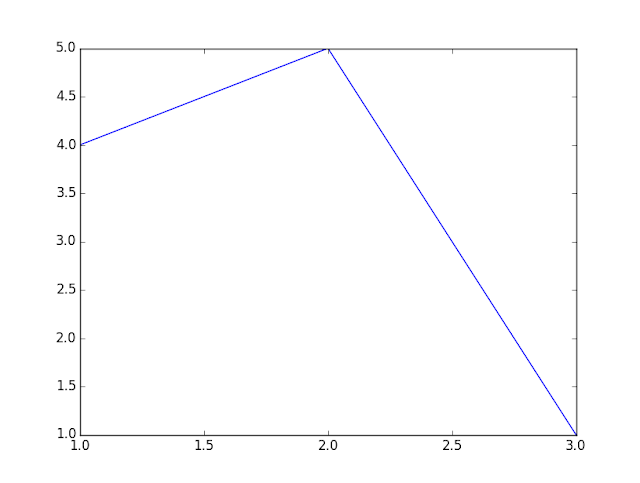 Matploitlib can creates beautiful looking 2D figures and Probably 3D figures Also. 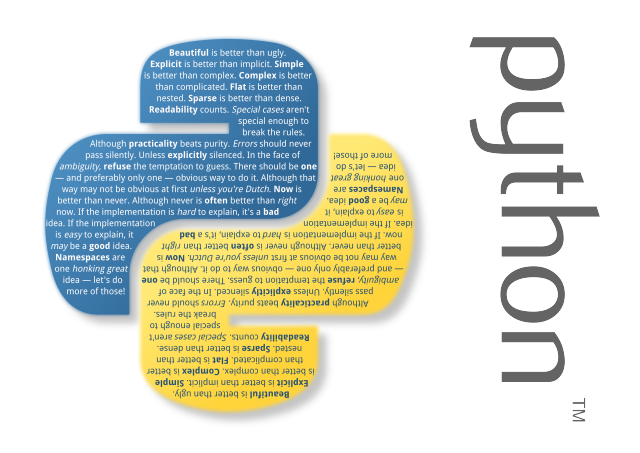 This Module can also works with wide range of python graphical libraries like Tkinter, WxPython, PyQt4, PyGTK and Others. So, a programmers can also use this library to representing different graphical representation in its applications. So That's why, Matploitlib is currently used by many peoples for different purposes. Q 4. What are the Features Of Matploitlib?